We made it through the holiday season, and New Years is just around the corner. Streamline your shipping with this addition! With the holidays behind us, and New Year around the corner, it is time to start shipping those packages and returns. 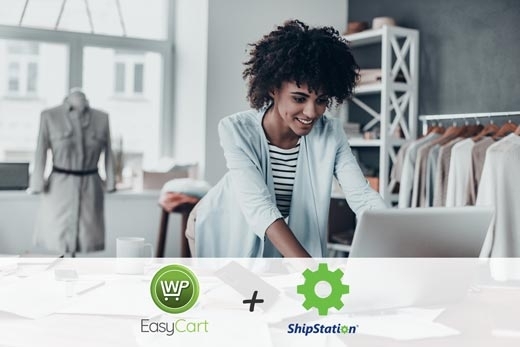 Streamline your business with our premium ShipStation extension. With the WP EasyCart Premium edition, you can leverage this extension and many others! Did you know you can upgrade from any Professional edition to the Premium edition for only $39 dollars, OR renew for a full year at the Premium Edition level for only $99 dollars a year! Just check your account today, it's easy! Start the new year & holiday season off right with 10% off any NEW Professional or Premium license. Sell anything with EasyCart's All-In-One software plugin.